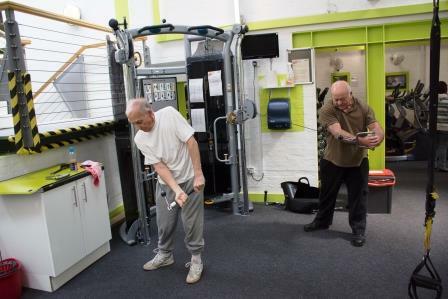 We believe that everyone should be able to enjoy the benefits of physical health. 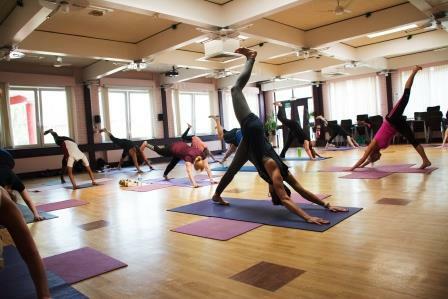 For us Health & Wellbeing is about so much more than just physical exercise and fitness, rather it is about connected wellness in Body, Mind and Spirit. Physical fitness is often an important step in that journey and one through which you can see benefits in emotional and spiritual health. 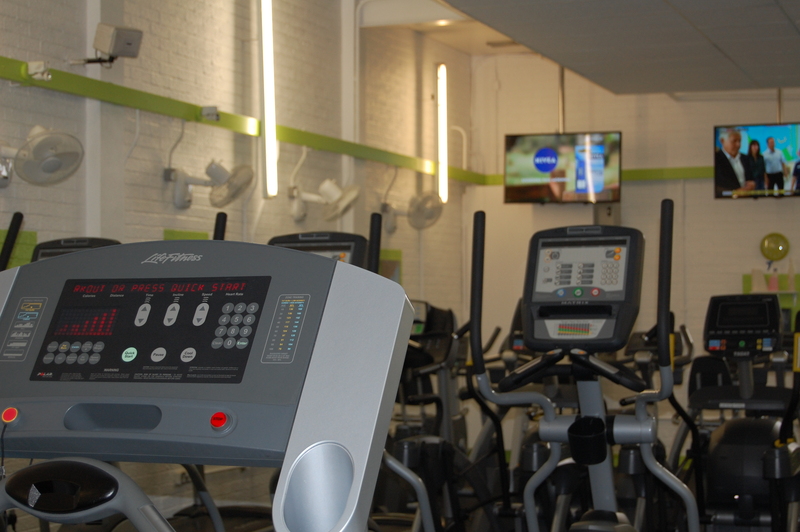 Our recently refurbished facilities provide everything you need to get started and to maintain good physical health. Whatever your goal, be it to lose weight and fit into last year’s jeans; train for a marathon; improve your mobility after an operation or to work off the stresses of the day: our trained fitness staff can help you achieve it! 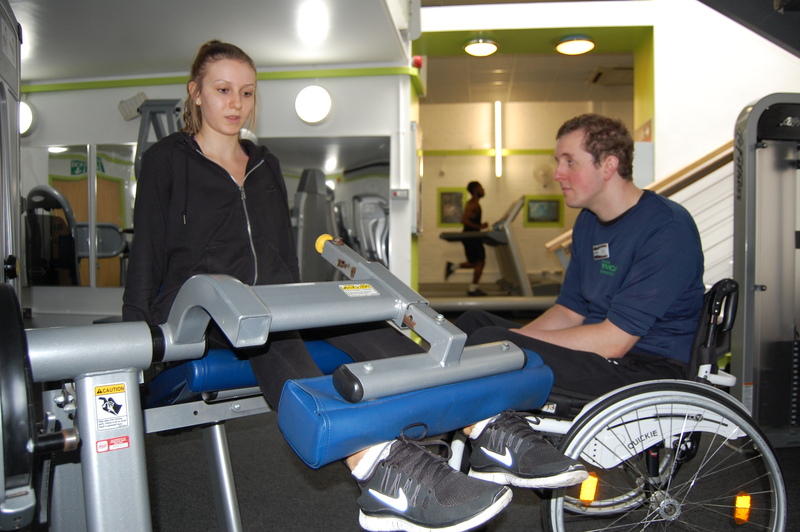 To find out more about our fitness facilities and timetables at our Romford branch click here. 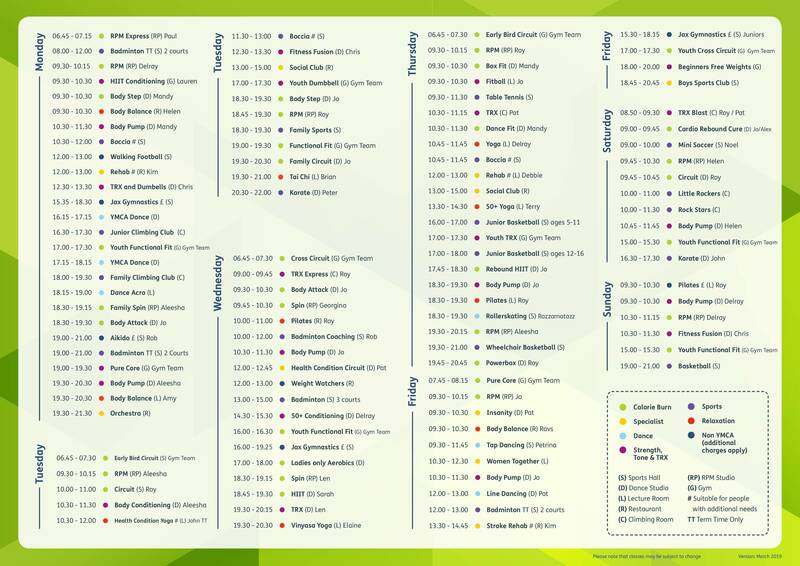 For a list of Romford’s current classes with descriptions please download our current timetable. 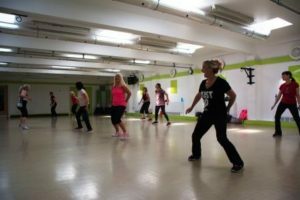 New to YMCA Thames Gateway? 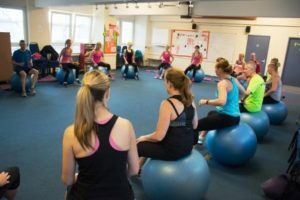 We offer a unique fitness programme which designed to support new gym members in getting the most out of their workout. All new YMCA gym members are offered the induction programme for free when they sign up. 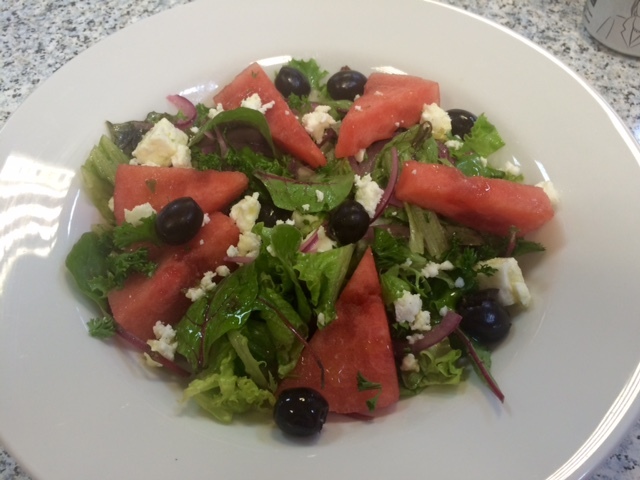 After a workout, relax and enjoy a freshly made salad, a home-cooked hot meal, panini or a fairtrade coffee. In our friendly diner you will always find a healthy option or two, making it easier to make good choices when it comes to food and drinks.